Bathrooms projects come in all shapes and sizes. Whether you are a seasoned professional or a complete amateur your finished bathroom will be as good as the planning put into the process. Whether you are a seasoned professional or a complete amateur your finished bathroom will be as good as the planning put into the process. Working with a methodical approach will ensure that you are happy with the finished result. 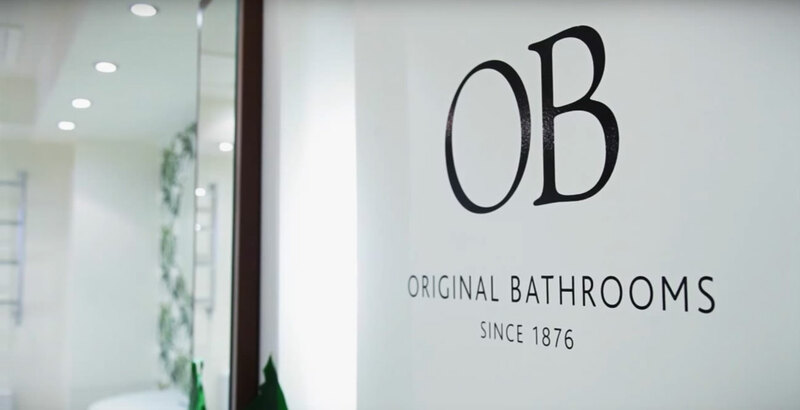 With an average of over ten years experience in the bathroom industry there are not many situations the Original Bathrooms team have not experienced. We have access to a vast network of industry professionals ensuring that on the rare occasion we don’t know the answer to a question – ‘we know a man who does’. At Original Bathrooms there is no such thing as a daft question, so if you are unclear about something just ask.